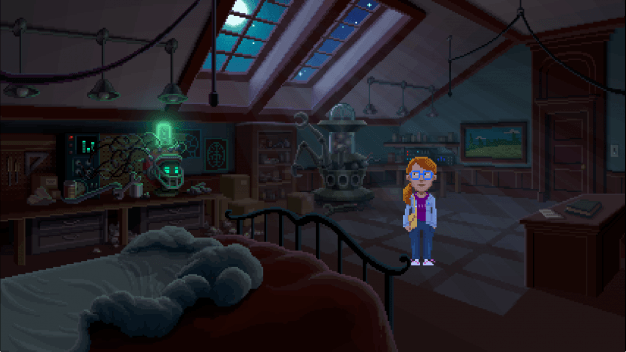 Launched on Kickstarter back in 2014, Thimbleweed Park is a throwback to classic graphic adventures developed by Terrible Toybox. For those of you that are not too familiar with the studio, Terrible Toybox is headed by Ron Gilbert and Gary Winnick who essentially created the genre with Maniac Mansion. To say Gilbert and Winnick have cultivated a trademark for satire would be an understatement and you can see that working in Thimbleweed Park. The story opens with a dead body washing up on shore (a clear Twin Peaks reference) requiring the assistance of a pair of detectives (a nod to Mulder and Scully of X-Files fame) and the twists and turns just start rolling in from there as the entire cast has secrets to hide. 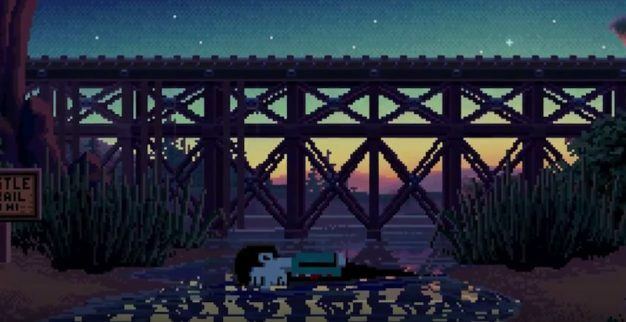 Thimbleweed Park continues to pile on more allusions to shows such as True Detective and novels by Stephen King. 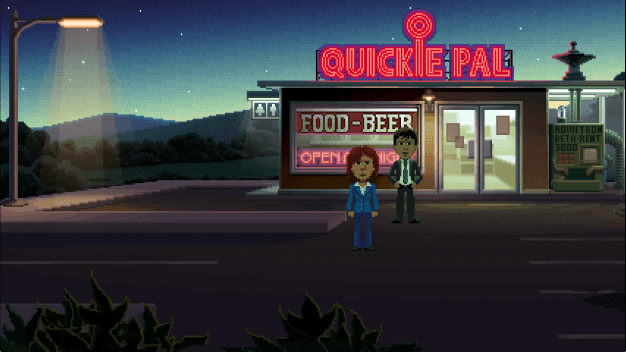 In Thimbleweed Park you solve the mysteries of the town using 5 playable characters in a large open town that allows you to explore at your own pace. However, just because you can go at your own pace doesn’t mean you can stroll through these puzzles. You’re going to need to apply at the very least 90% of your cunning to uncover this town’s hidden secrets. 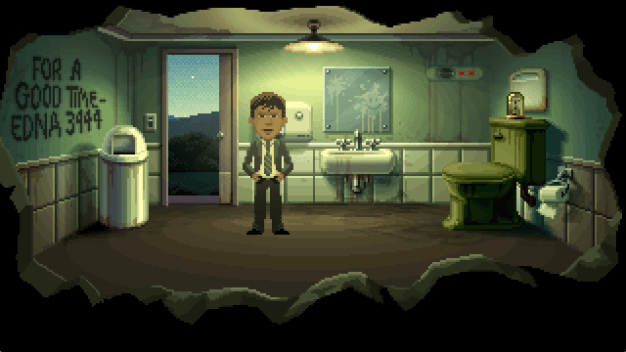 Thimbleweed Park is on the verge of wrapping up development and is scheduled to release in Q1 of 2017 (around February or March) for the Xbox, Windows, Mac, Linux, Android and iOS platforms. You can keep up with the development blog of the game right over here. And check out our original take of the game right over here.